anakpanyu......slowly walking towards the finish line: triathlon events you don’t wanna miss !!! triathlon events you don’t wanna miss !!! 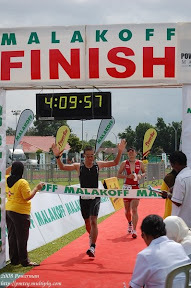 1.9km swim, 90km bike and 21km run to be held in Laguna Phuket Thailand on Sunday 4th December 2011.